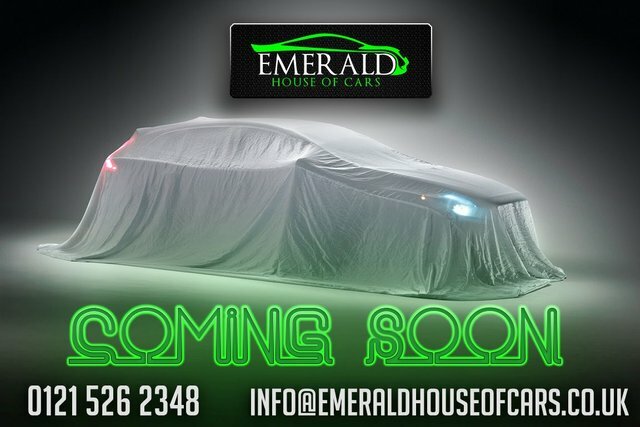 Emerald House of Cars is a specialist used car supplier. 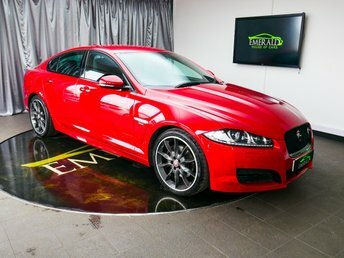 We offer a wide range of top-quality vehicles from popular brands, including Jaguar, Land Rover, Ford and Audi. 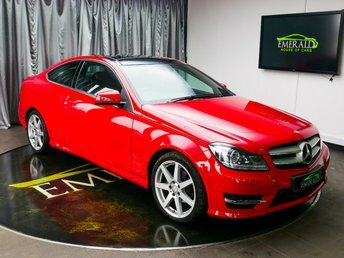 We offer cars to suit all budgets and finance packages tailored to you. 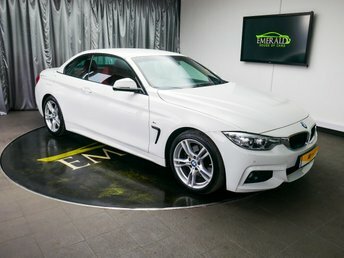 Our connections with high street lenders and motoring finance houses enable us to secure great deals. 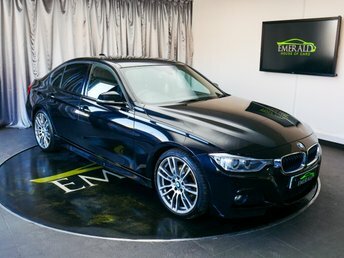 We are only a 11-minute drive away from Walsall, simply make your way through Pleck and you will find Emerald House of Cars next to the canal. 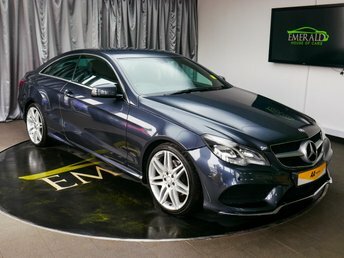 Give us a call if you have any enquiries or you would like to book a test drive or come and visit our showroom in person and we will do our best to make sure that you find your new car.